McGraw is a versatile collection that will fit into your traditional home setting. Panel arms, modern feet and eight-way hand tied construction create clean lines that blend into any home setting perfectly. Your family will love snuggling up on McGraw. 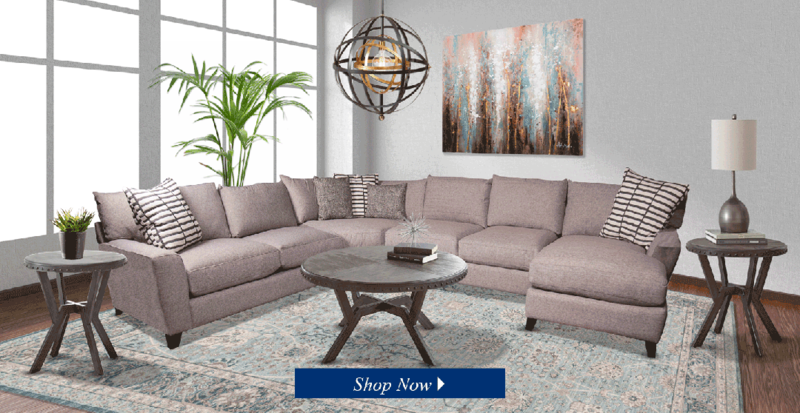 Bring a sophisticated and inviting feel to your main living space with this handsome six-piece sectional. Its sleek smooth leather and bold lines offer modern style. 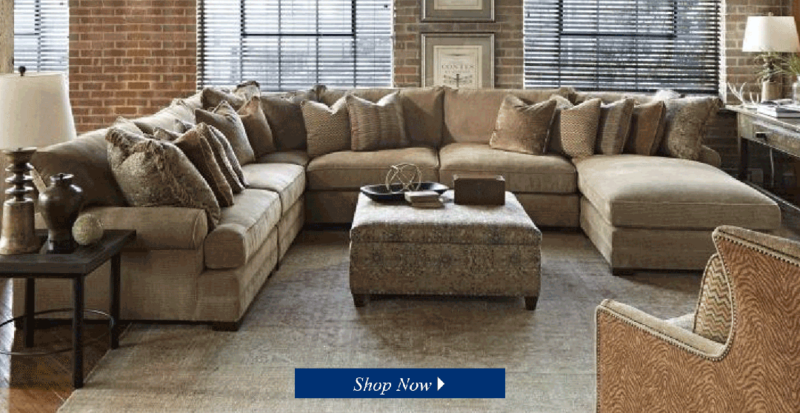 The Houston also offers power reclining for infinite relaxing comfort. 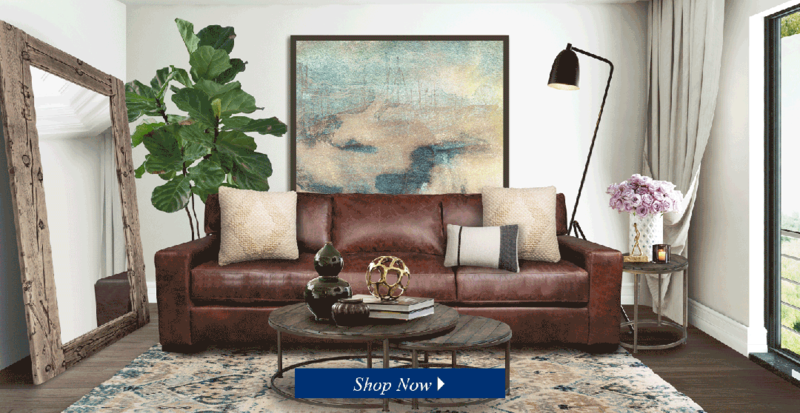 Furniture just doesn’t get more urban than the leather Quinlan extra large sofa. Generous wide track arms, a deep silhouette and premium leather offer laid back sophistication and unheard of comfort. 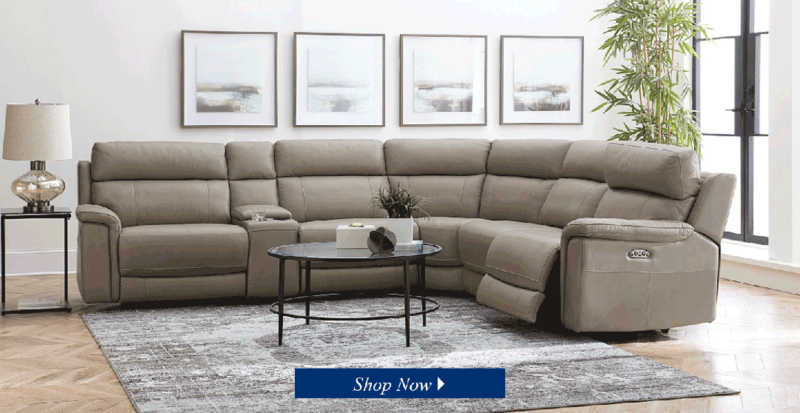 Large and in charge - the Ramelle Sectional is designed for the ultimate in deep seated comfort. Plush down and feather cushions are luxurious and absolutely begging for you to hunker down and relax. Custom options available for Ramelle create endless possibilities. 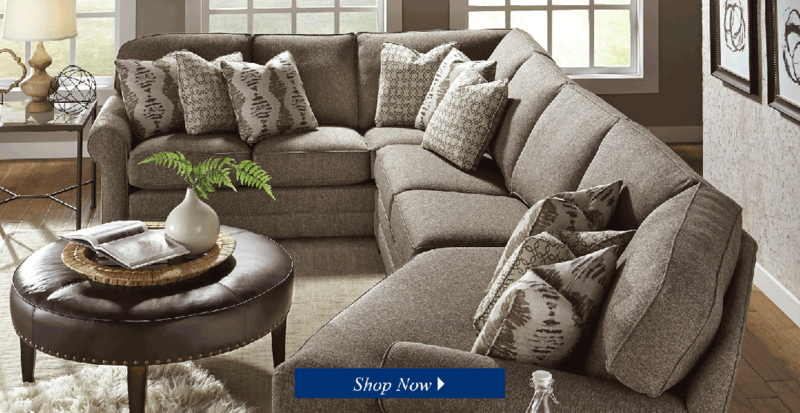 Invite family to relax and entertain guests on the Haybor sectional. 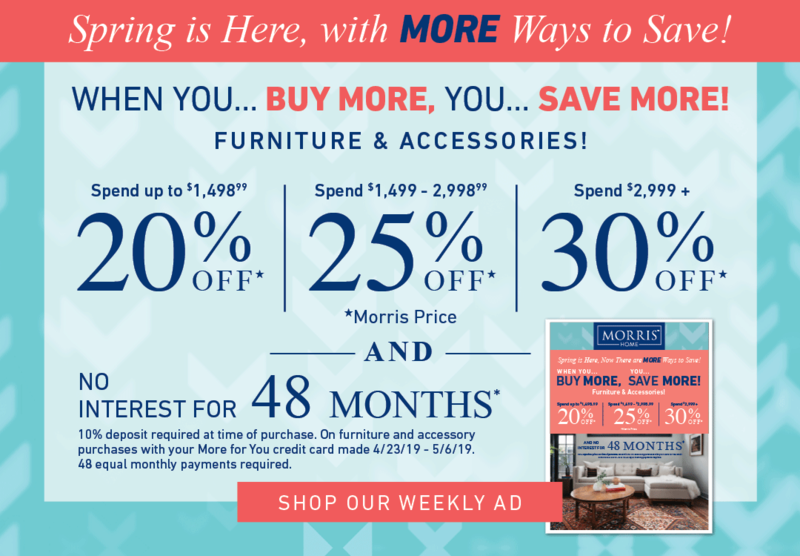 The soft fabric, plush seats, and back support offer all-around comfort, and the sweeping arms provide classic elements with the sofa’s modern style.